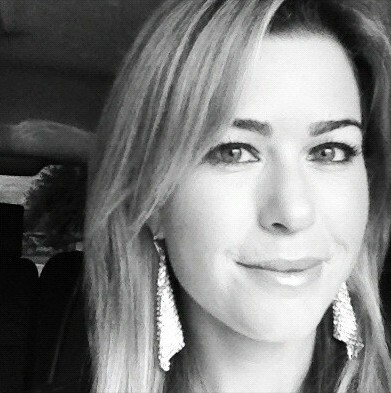 Paula Creamer deserves not just a single red rose after winning the 2010 U.S. Women's Open, but a whole bouquet. What a great tournament she had, what a great final round - and especially considering how recently her surgery took place. You can bet the folks in the LPGA offices are doing cartwheels over this, too. They might be the only people happier than Creamer. I've seen a lot of news articles and blogs that from this win as a "finally" happening, as in, "Creamer finally wins a major." But c'mon, that's not really fair. She's only 23. She's young to be winning a major, not overdue. And having won one, I doubt many of us would be against her winning at least several more.